Every year Healthline, committed to providing health and medical information, tools, technologies and doctor-reviewed resources to patients and providers, votes for the Best Diabetes Blogs. 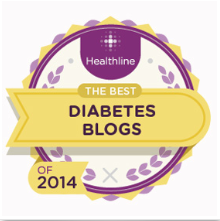 I think I’ve been awarded this honor each of the past several years for this blog right here on DiabetesStories. My kudos to the fine and notable company I keep. All of these people and organizations are out there to help you, whether you have type 1 or 2, to learn, connect, commit to and improve your diabetes care. Here’s the list and a few sentences description of each – it’s a great group to follow. 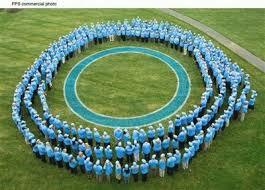 There’s a list of top diabetes blogsout by Masters In Public Health. The site’s creators, Mary and Paul Hench, say their list represents excellence in content and research, and blogs are listed in no particular order. Each blog has a line or two describing it making it easier for you to chose where to dip in. The Hench’s created their site after spending months researching masters in public health programs and unable to find a reliable database of usable information. So, you guessed it, they created one. Take a look at the blog list and see what value might be there for you. The Hench’s would be pleased.